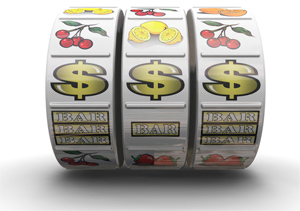 Like other forms of gambling, online slots are a game of chance. Gambling on slots ought to be purely for fun. Lady Luck does play an important role in winning but a few things can put you in a favorable position to win a few big jackpots. Commonsense should prevail when you play online slot games. Never let your emotions get the better of you. You need to know when to stop and only gamble with money that you can afford to lose. Allocate money for each session and keep a hold on your emotions. The temptation to carry on spinning could only end up in disaster. Now that you have understood the concept of money management, it’s time to get down to the secrets of having a successful run on slot machines. On progressive slots, always play the maximum coins or else you will build up the jackpot for someone else, which is not what you want. It doesn’t make sense if the jackpot lands on the pay line when you played only one coin and end up with $100 instead of a $1000. If you have read a bit on slot machines, you may have some misguided information about slot machines having cycles. Some believe that when you figure out the cycle you can predict a winning spin. However, this is far from the truth. 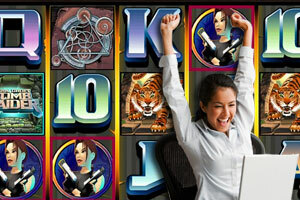 All online slot games are based on random patterns and you cannot judge a winning spin. For the most part, slots are a game of chance with no set patterns. When you opt for multipliers like straight multipliers and bonus multipliers, you need to play one coin at a time. Playing more coins won’t achieve anything with straight multipliers. Some players may tell you to play maximum coins on bonus multipliers. However, it is not worth the risk as the chances of cracking the bonus on top of your win are slim. Your strategy to play multi line slots should be one coin on each line. 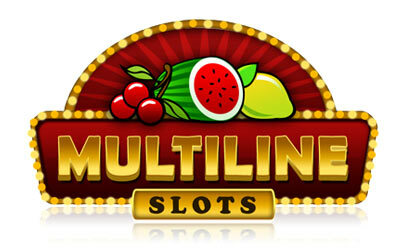 The first thing is to pay attention to the pay-table on multi line slots. It may look confusing but it is usually a straight multiplier. In this case your payout will be the number of coins you played multiplied by the line. Multiple coins will not put you at an advantage unless there are bonus features, which mean that you will use extra coins. Some people sell slots systems, which is software that they claim can help you beat the system of online slots with mathematical formulas. However, it is impossible so don’t believe anyone who tries to sell you a program. Many people have tried to figure out the methodology even for online slot games and uncover the secrets of success at slot machine games. 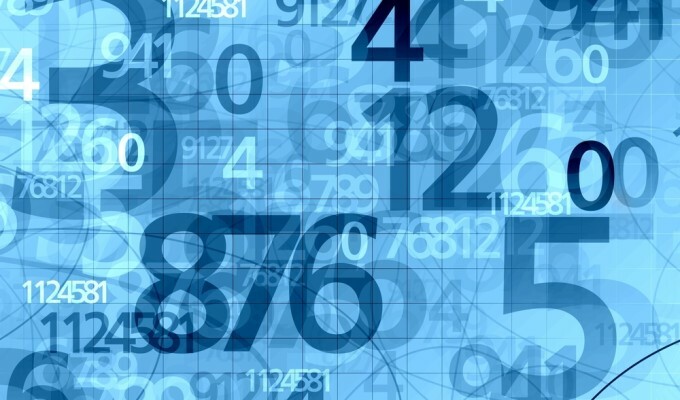 However, the Random Number Generation (RNG) factor with online slot games can keep everyone guessing for a long time to come. Your actions as an online slot player have little effect on the outcome of the spinning reels. It all depends on the software and the RNG that ensures a fair game. Before signing up for a game, it is essential to read and understand the rules of the game. Online casinos supply game information and payout schedules for every individual slot game. Some games make you eligible for the jackpot based on a maximum bet. Take advantage of bonuses and offers as long as you read the terms carefully. 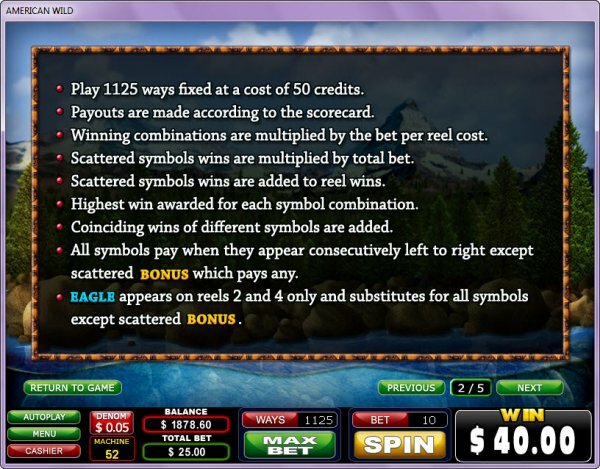 Pay special attention to payouts on multi-line games. Each coin opens up new lines that you can win. The key is to be sure of what you want to win, and then play the right number of coins. Since the size of jackpots are bigger, online slot machines have a large house edge as compared to other games. It takes a lot of people to fund a million dollar jackpot. When you win, enjoy your profits. Don’t go overboard and put every penny you have back in a game. The fun is in winning some and losing a little too. The moment your bankroll is down, learn to quit. A smart winner will set aside a small percentage to continue playing and invest the rest wisely. Spin while you win, but don’t let your heart rule your head.